Stepping2YourDreams | You are what you think!! So being certain, being persistent and being focused brings change!! You are what you think!! So being certain, being persistent and being focused brings change!! Commitment – Not something people choose easily these days on a long term basis. But a vision requires commitment in order to see it materialise and come to pass. To see an vision move from being just a thought, an idea, a dream, requires commitment. Commitment transcends opposition, challenge, good times, bad times, money, no money, support, no support. Commitment means not being put off by negativity or the word ‘No.’ Commitment is not easily distracted or disconnected. Commitment keeps focus and stays on track to its vision, its end goal. Commitment is not easily distracted or disconnected. Commitment keeps focus and stays on track to its vision, its end goal. Commitment reflects loyalty, faithfulness, bond, allegiance, attentiveness, dedication to an activity or a cause. So how are you doing with your vision, your plan? How committed are you? Your brokenness – If you find the key it can become the platform that releases your brilliance! Brokenness is the unwanted design in any person’s life. It fractures who they are. It creates so many jagged lines and a myriad of separated pieces. Some lines are hair-line whilst others can be deeper in depth. The more numerous the pieces, the more fragmented and the more lost the person becomes. No longer clear of who they are and what they have, outside of their brokenness. So many of us struggle to get past what we have become. Unable to realise what we can be through faith on any level. Leadership is a huge subject and I claim to be no expert, neither will I be trying to cover it off in one post. So I will focus on what came into my thoughts today. Being a leader is not something everyone embraces easily, in fact many struggle with it and shy away from it. Why? Well mostly I have heard some of the following statements expressed, ‘I hate being the center of attention!’ ‘I don’t want the responsibility,’ ‘I don’t like standing before people!’ or ‘ I like working at the back as part of the team.’ Any of this sound familiar? Truth is a leader, a good leader, can lead a team from the front or from the back depending on their style but either way they will have responsibility, they will have to be seen at the front from time to time and their work will bring attention on them because a burning light can never be hidden. So what makes a good leader, truth is I think there are many things but these are a few I recognise and appreciate? A leader that does exactly what the tin says – lead. They have a vision or know how to give clear direction to resolve a problem or start something new. They demonstrate qualities that others admire and wish to attain for them-self. They speak not just for themselves, but for others, especially their team. They make the difficult choices and ask the challenging questions? They have strong moral values or principles which they stand by. They do not drop these easily in the face difficulty, money, power or position. They are able to connect or relate to people and so gain a position to influence others. They are able to build something with the support of others. They take risks when they need too. Now, there are many paths that lead into leadership, some by default, some by clear ambition and some because its imposed upon you. So needless to say, leadership will reflect both good and bad leaders. The Figure Head: Some leaders can seem to be more like figure heads? In that, they are where they are not because of the quality of what they do, but down to the quality of what the team do for them. Harsh, but true. The Loner : The leaders who do it all them self, why? Because they have no idea how to build a good team through relationship and rapport. Therefore, there is a lack of trust outside of them self and its easier to do it them self instead of asking or delegating. This can lead to over work, stress and burn out. Now there may be a genuine argument that the leader has a poor team around him. But I would say rarely, do you find the case where a good leader has no positive impact at all on an individual, even one. Mr or Mrs Friendly: Leaders that want to be everyone’s friend and please everyone. Fact is, I believe you can’t. Because at some point, difficult conversations have to be had. Those challenging questions and observations have to be faced and said. If someone holds enough respect for you then they will take the rough with the smooth. Sometimes, you have to clearly identify the elephant in the room, and this may cost blushes and make people uncomfortable. the word ‘No’ may also need to be said. People are always the greatest resource and investment. Whether its a business, a church, a family or a group. Therefore, a leader has to show consistency in what they say, which I think often aligns with their core values. One of my many favourite stories from the bible is the story of David and his ‘Mighty Men.’ David was a King who was a great leader because of his influence with others. He had built up and immense army and he had some of the most amazing soldiers and leaders in it. This was because he acquired their trust because he lead by example. These men loved David to the point they would lay down their life for him, even go into the enemy’s camp to get water from a particular place, just because he mentioned it. Their love had grown over time by going through the same battles and sharing the challenges, victories, and heartache that comes from be soldiers and friends in war. In the story of Ziklag 1 Samuel 30 all their families and possessions were taken by the Amalekites and they were devastated to the point where his own men wanted to kill him. (no one is perfect or infallible). Breaking points occur in leadership and this can define who you are or finish you. But David did not abandon his faith and asked God if he should go after them? He was directed to go, so he set out with 600 of his men. However, the journey was hard and they were travelling at a great pace and some of the men became exhausted, 200 of them in fact, resulting in one-third of them having to be left behind. The rest went on and the long and short of it was they were able to rescue their families and take the possessions of the Amalekites as spoils of battle for themselves. Now, when they arrived back at the point where they had left the 200 exhausted men, some of David’s men did not want to divide the spoils equally as they felt they had done all the work and the others had done nothing to deserve such a payback. All they felt the 200 were entitled too were their wives and children. But David said ‘NO!’ Everyone was to get the same share, because the battle was won because God made it so. If God had stated otherwise, no one would be receiving anything in fact they could all have dead or been seriously injured. David recognised what was important and ensured everyone benefited because all had lost something. All had done their best and God’s direction was for the benefit of everyone. The 200 had used up all their energy. Not everyone has the same capacity or capability. Giving your all is as much as anyone can ever do. It takes a lot to stand in the middle of an agitated group and represent what is right for the greater good. I think that is an admirable quality for any leader. As with anything, Good Habits can be learned and Bad Habits replaced. Being a good leader comes from making good choices. Sometimes you may feel more like a pin cushion than a leader but keep shinning your light. Learn how to support people in the right way. Even if you need to learn a few things. Find yourself a good mentor. They can be in work or out side of work. Either way a good mentor brings the best out of you so that you in turn can bring the best out of others. I would also encourage you not to deny what you have but to use it. A good leader makes such a difference to people. Until next time. Continue to be the person you want to be. One well-known story I have loved in the Bible, is the story of Gideon. Often told to show how someone who is doubtful of them-self puts a few challenges to God in order to be convinced that what is being asked of them is truly from God. But I got intrigued by something else. When things are seemingly not working in your favour its hard to see any glimmer of hope let alone an opportunity to some how get through. But Gideon utilise something that was not designed for the purpose he used it for, in order to survive. He realised that it was unconventional, but also for that very reason, no one would be looking for wheat in a Wine-press. It takes ingenuity, cunning and risk sometimes in order to not end up like everyone else. Opportunity goes against the grain sometimes. It means going out of step or against the tide of normality and conformity. Its requires courage because the enemy doesn’t like being out smarted or made a fool of. Likewise, opportunity cannot be seized with the same mentality that gave you your comfort zone. Once you see an opportunity you have to be willing to pursue it, action it and make it happen. So you need to challenge yourself and seek a new set of ideas. Being unconventional, being different, doing the unexpected, may not be that crazy an idea. So here’s to renewed thinking! Poetry through symbolism can convey a very strong message, this is a great example. Huge-bodied, slim; sedate and full of glees. And He had pleasure deep in all of these. From dawn to dawn to bring unto our knees. Till man’s hate ended all. -And so man weaves. 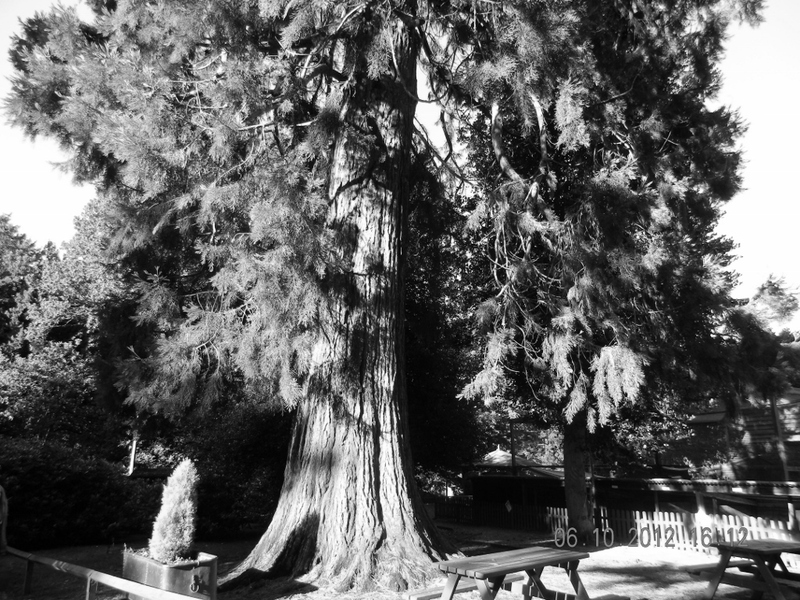 Was Christ Himself not nailed to a tree? 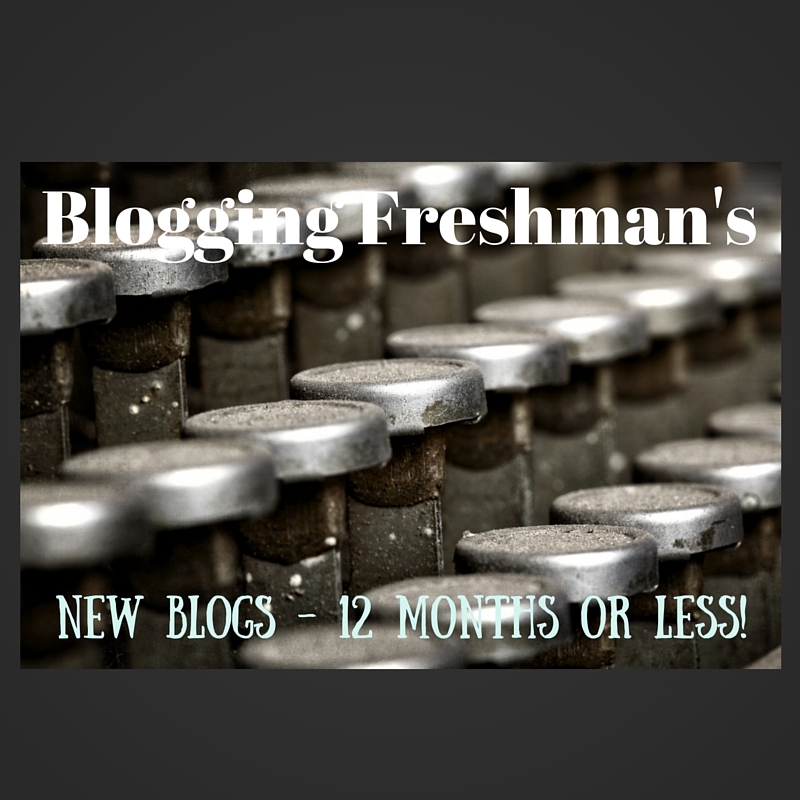 Blogging Freshman’s – Hi Five!! Well here it is my first post for New Bloggers!! I clearly remember how I felt when writing my first post. There was a mixture of excitement and uncertainty. Being able to publish something I wrote to a global audience was such a new experience. Like, Follow and comment as it is always great reading someone’s response. https://sgramblingconfessions.wordpress.com/2015/06/28/i-no-longer-feel-so-broken – It was a revelation to me about me when learnt DISC Profiling and completed my own test. It enabled me to make some big changes in my reaction to things and people. Interesting read. https://lindaslife548.wordpress.com/2015/08/03/164/ – Loved the honesty and simplicity of this blog. A perspective that others can relate to. https://therealjustycereal.wordpress.com/2015/08/16/real-fashion-caught-my-eye/ – For any one you loves fashion, catwalks, models and all that jazz:-) Do you know the designer? https://thedepressednurse.wordpress.com/about/ – Writing and sharing is all part of healing in some journeys. This is one. https://thethoughtcard.wordpress.com/2015/07/16/what-is-i-fall-neighbors-will-catch-me/ – If you love travelling this is a fun blog. I liked it:-), also I had never heard of ‘thought Cards’ before, an interesting way to connect to people. The following blog is WordPress’s and great for Newbies or Seasoned bloggers a like. Welcome to Stepping2YourDreams. I recognise that a lot of us have do have goals and dreams, but for many varying reasons they end up unfulfilled or abandoned. So for me as a Coach its about encouragement using positive and inspirational words. Whatever, can help you in thinking differently when you land on my page. Quote: Be Creative - Use What You Got! 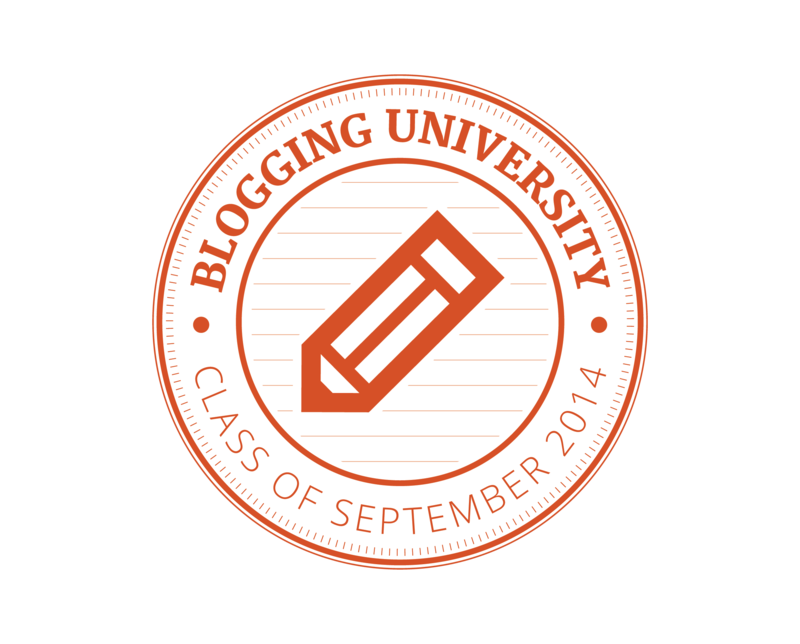 Posts that have brought a significant change to a reader or writer's life.